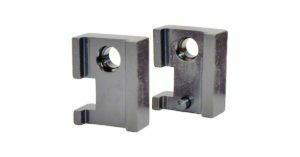 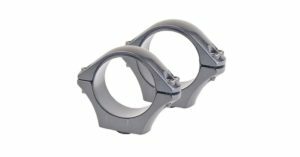 ensure perfect mating with our integral receiver scope mount rails and optimal scope alignment. 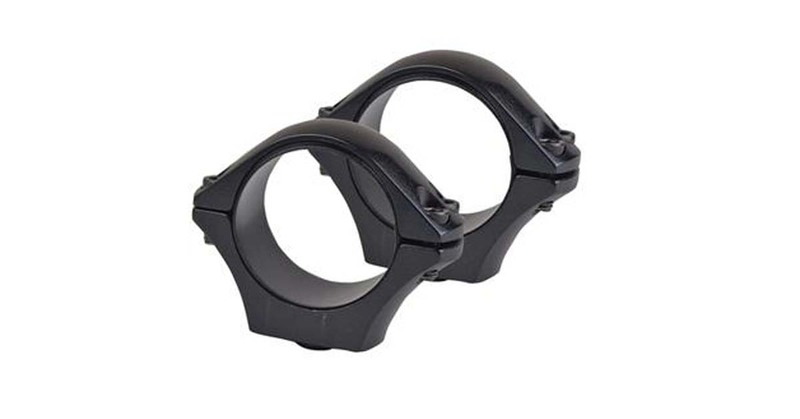 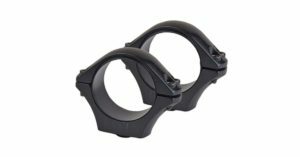 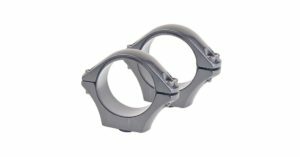 OPTILOCK™ scope mount rings come clamshell-packed in pairs. 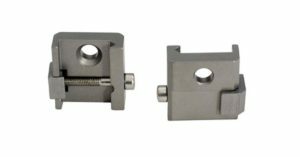 Hex key included.